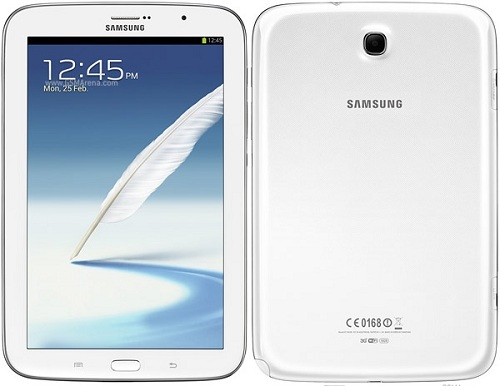 You can now root Galaxy Note 8.0 on Android 4.1.2 XXBMF1 manually. If you have already updated your device, you can follow this step-by-step guide to root the device. The rooting process employs the use of CF-Auto-Root and ODIN. Rest assured that various bugs have been killed with this update and it brings a lot of smoothness to the device as well. Before you begin though, you need to ensure that you have at least 50% battery left and that you have the correct USB drivers. Please note that the tutorial makes use of CF-Auto-Root. Moreover, please know that this tutorial will be applicable to this device only. Please do not apply the same procedure and files with any other device. If you are ready to begin, please follow the steps below.